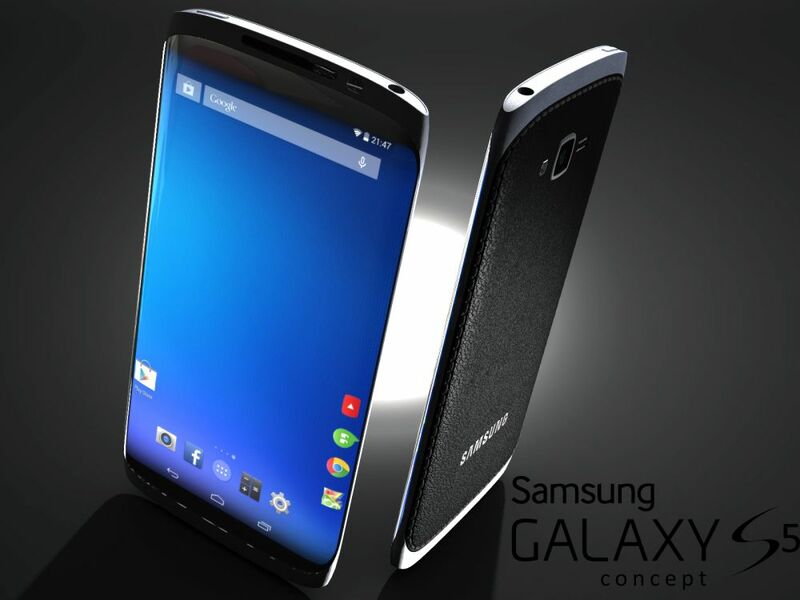 A few days ago Samsung leaked some patents that have spawned among others a Galaxy Note 4 concept and now a Samsung Galaxy S5 render, with a pretty similar design. Ivo Maric has created this new design, that’s detailed below. He tried to follow the sketches (shown at the end of the article) as much as possible. 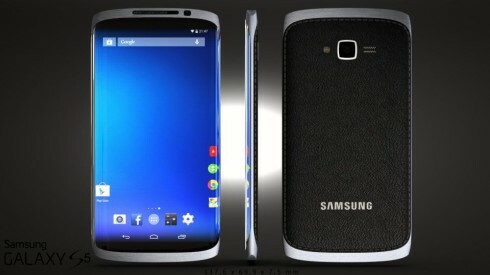 Apparently, the Galaxy S5 will be about the same size as the S4, but it will integrate a 5.25 inch display and it will be slightly curved to the right. The frame of the concept is made of aluminum and the battery cover is faux leather, as you can clearly see from the picture. Those are all the designer’s speculations, but he may not be too far off with them. I can see that the device is very thin and seems to integrate virtual buttons instead of the physical ones. Is Samsung ready to ditch the Home button on the 2014 Galaxy S? We’ll find out next month at MWC… or maybe sooner!